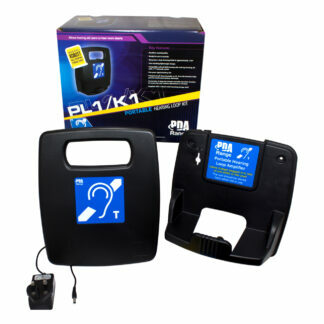 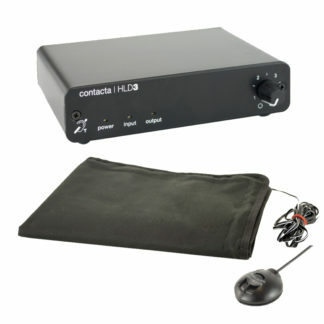 A compact listening device for interaction with hearing loop systems. 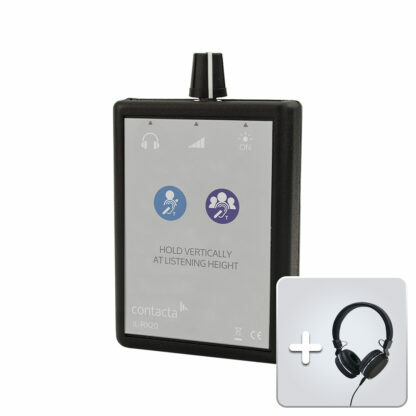 It enables people to listen to a hearing loop system as if they were wearing a hearing device switched to the “T” position. 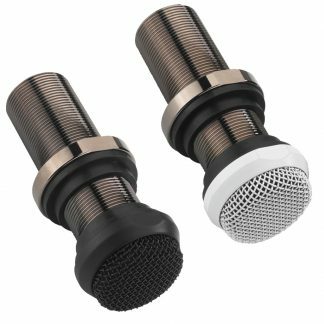 Includes headphones. 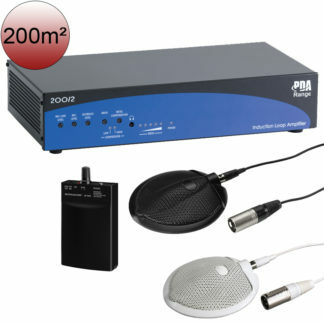 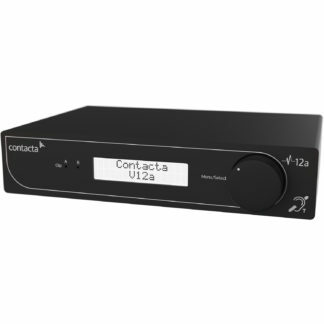 The Contacta IL-RX20 audio induction loop receiver allows the user to listen to an audio frequency induction loop system using a standard pair of stereo headphones (supplied). It has a vertically mounted pick up coil to emulate the performance of a hearing aid switched to the ‘T’ (telecoil) position.